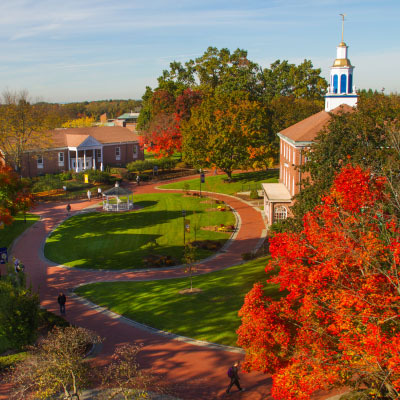 The Faculty and Staff at Western New England University School of Law share a committment to create and maintain an environment that enhances student learning. We are here to assist you as a valued member of the School of Law community. We extend our warmest greeting to new and returning students! The department of human resources focuses its services and efforts on the employees of Western New England University. 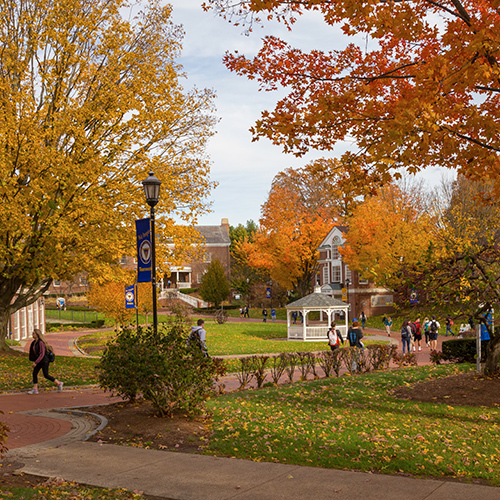 Among the many and various responsibilities, the Division of Finance and Administration helps to keep our community safe and attractive; provide opportunities for personal and professional development; manage payroll, accounting, contract, and budgeting matters; and enhance and maintain our buildings, classrooms, laboratories, and campus grounds. The D'Amour Library is a research and social hub for undergraduate and graduate students. 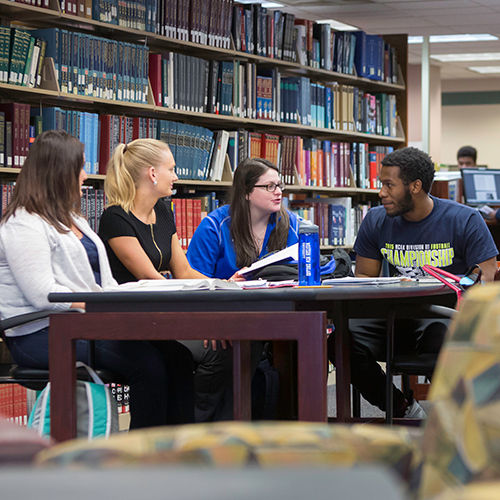 The three-story Law Library located in the Blake Law Center provides access to print and digital resources to support student, faculty, and alumni research. Located on the second floor of The Center for Sciences and Pharmacy, Health Services is structured much as an urgent care center for students, faculty, and staff. With a variety of care services, Health Services can help you meet all of your health and wellness needs. 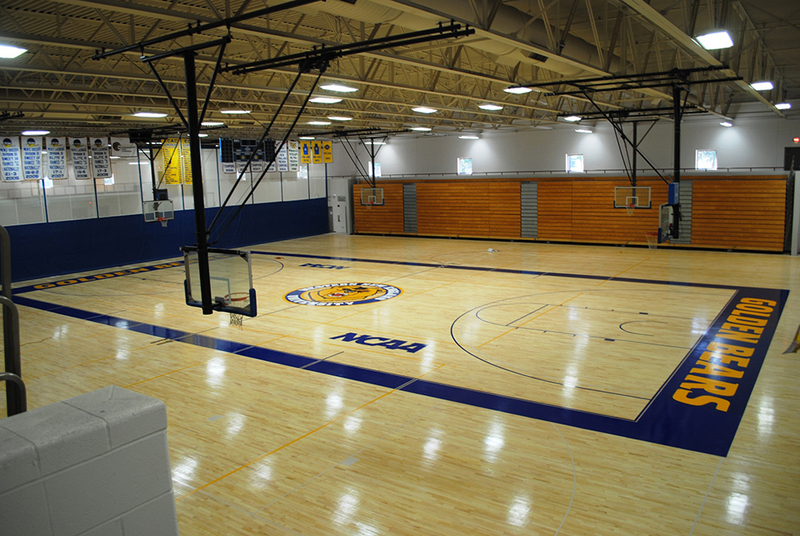 Open to all faculty and staff, the Alumni Healthful Living Center (AHLC) features an Indoor Pool, Indoor Track, Fitness Center, Strength Training Room, Aerobics Room, Racquetball Courts, 2,000-seat Basketball Facility, and Practice Courts.